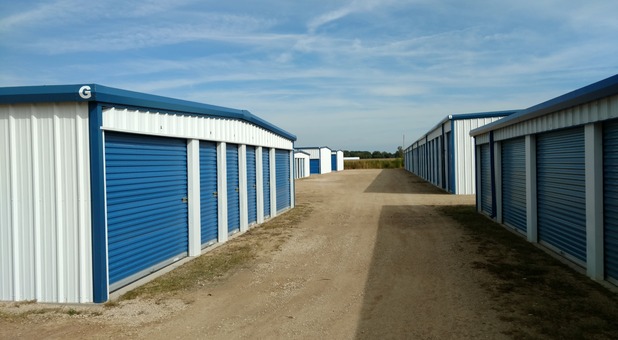 When you’re ready to move your belongings into self storage, come see us at Wisconsin Dells Storage! Our facility is conveniently located at W12908 WI-16 between Wisconsin Dells and Portage. Since we’re right off W-16, we’re easy to access from nearly any community in the area. 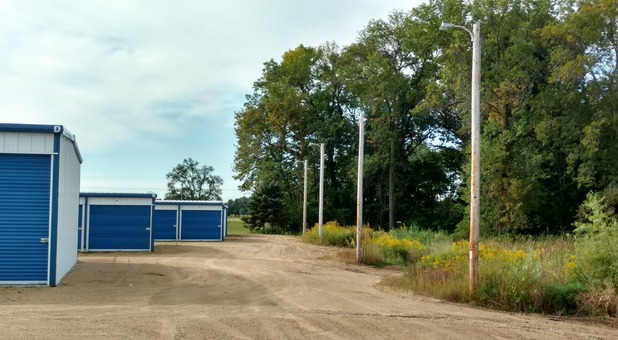 Residents and businesses of Lake Delton, Dellwood, Briggsville, Anacker, Baraboo, and Dekorra can all benefit from our superior storage options. 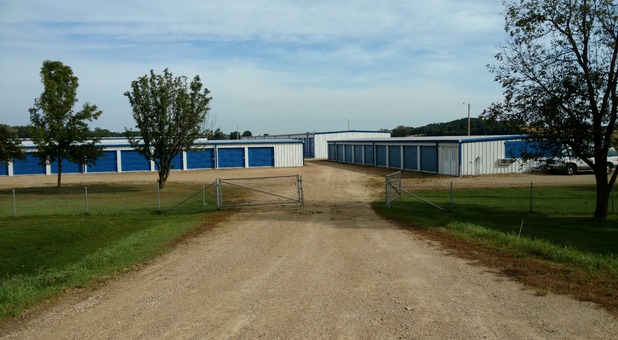 With drive-up access to ground floor storage units, Wisconsin Dells Storage provides superior self storage options at competitive prices. When you rent a unit at our facility, you can expect that we’ll do everything we can to make your experience as hassle-free as we possibly can, providing personalized customer service and the clean, secure atmosphere that will instantly put you at ease. To make your experience as easy as we can, we offer you 24-hour access to your unit so you won’t have to wait until we’re open to retrieve anything from your unit. Simply come and go as you please! Additionally, you can pay when it suits, you, too - we offer online bill pay to make the entire process simple for you. 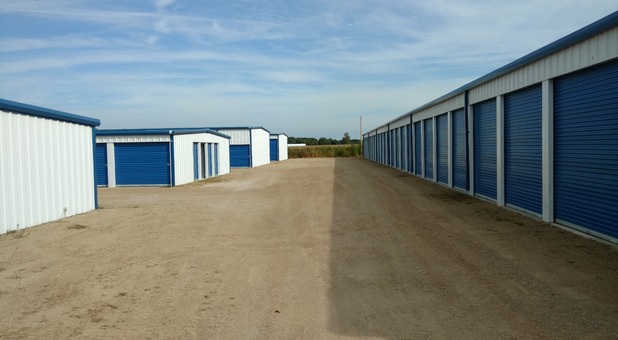 Reserve your unit today - we’re eager to meet your storage needs!